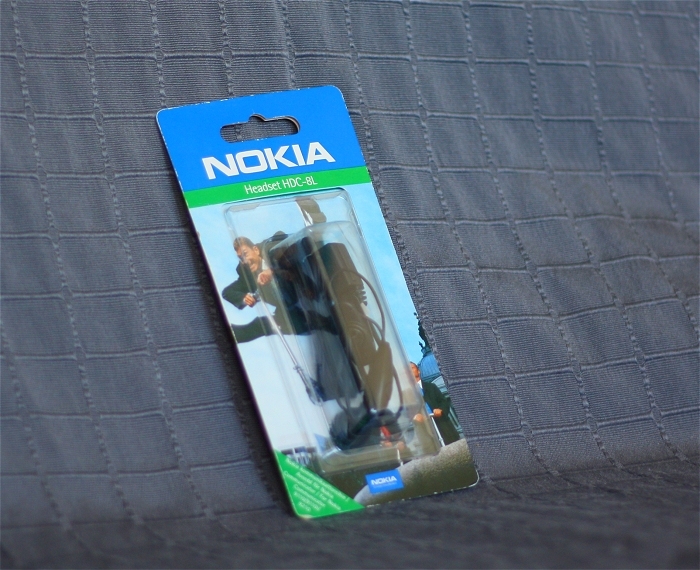 There were a huge amount of accessories made for Nokia 92xx Communicators. I've listed most of them on this page. 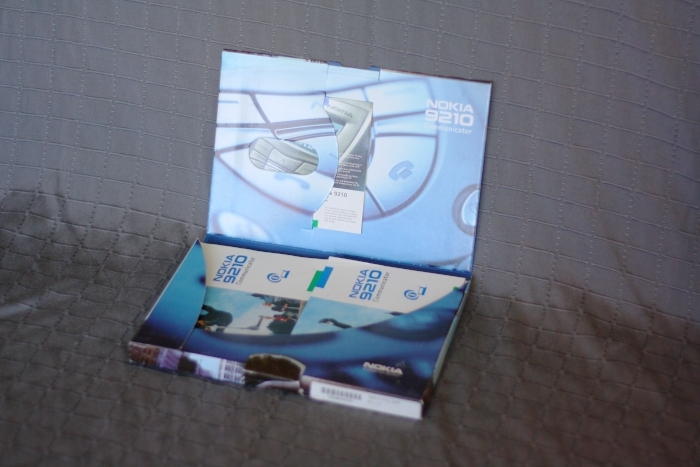 An instruction booklet folder for Nokia 9210 containing the following items. The official headset from 2002 for Nokia 9110/92xx. Compact and functional, the Headset provides you with a convenient, portable handsfree facility. 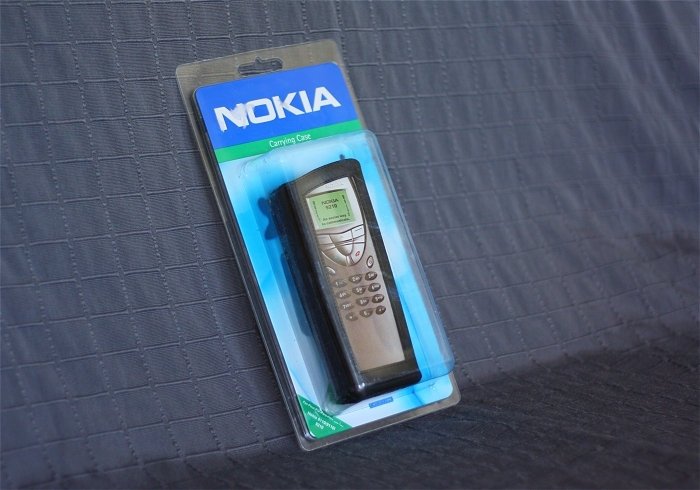 For Nokia 9110/9110i/9210 Communicator and compatible phones. 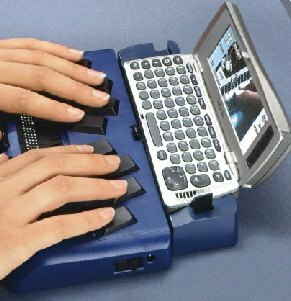 The official desktop stand from 2000 for Nokia 92xx Communicators. 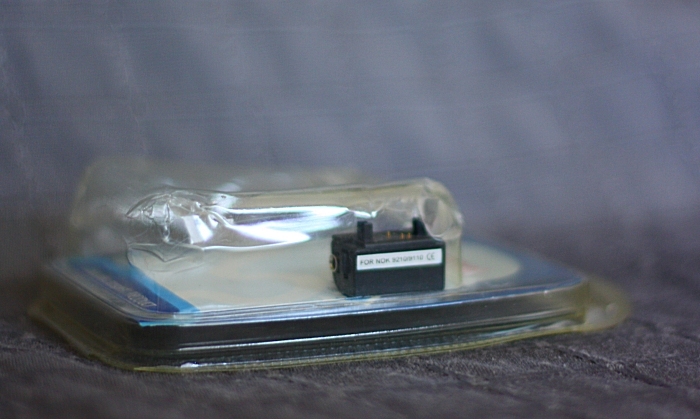 It has a port for the DLR-2L cable for syncing with a computer and can be used to charge the phone and an extra battery. Easy charging. 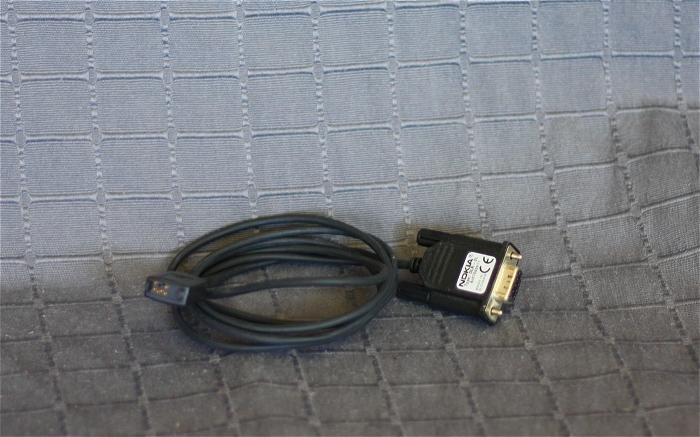 Computer connectivity with infrared or RS-232 Adapter Cable DLR-2L (supplied separately). 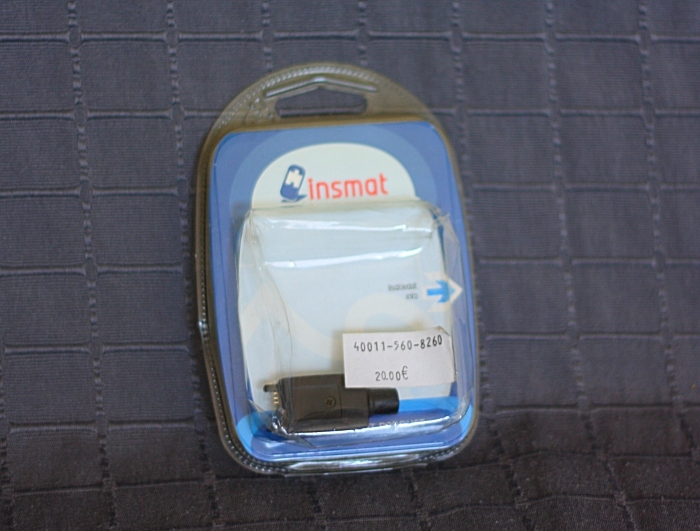 Provides charging and connection to a compatible computer for synchronisation. 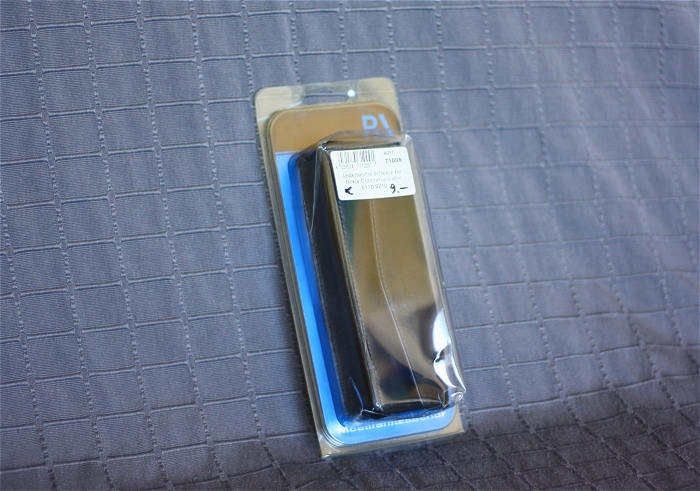 For Nokia 99210 Communicator and compatible phones. 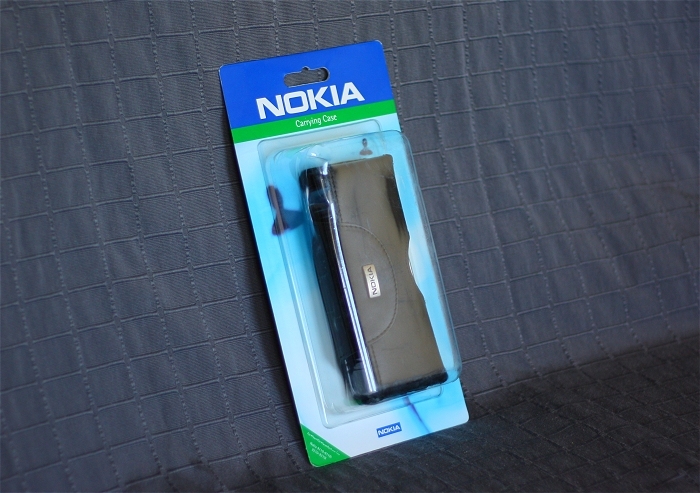 An accessory to convert the Nokia 92xx HF port to use a standard 2.5mm plug. The plug is in the end. 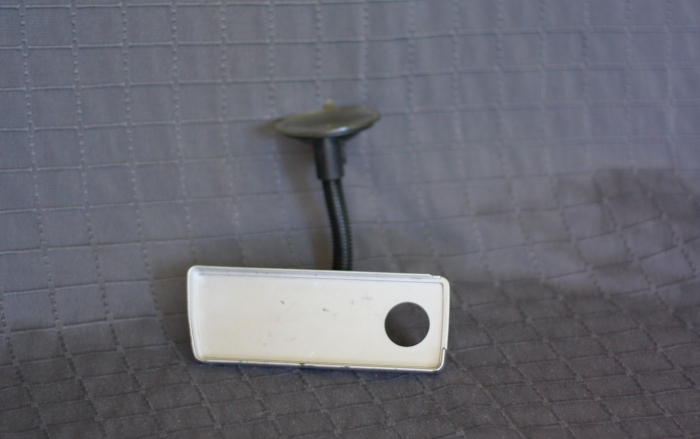 An accessory to convert the Nokia 92xx HF port to use a standard 2.5mm plug. The plug is on the side. The RS-232 cable to connect the Communicator to a computer. 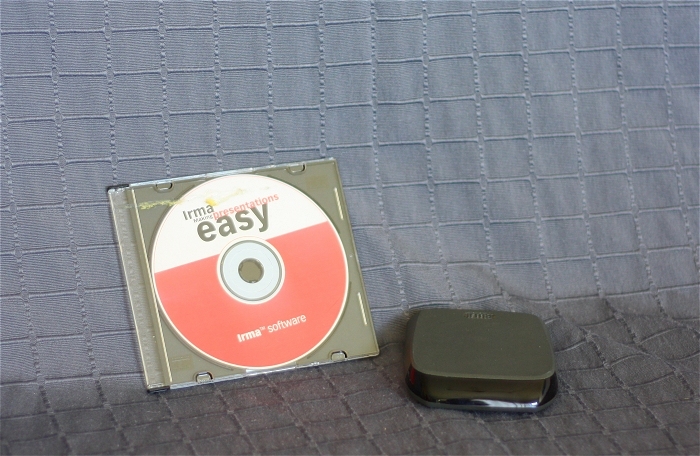 An infrared device that can be used to connect the 92xx Communicator to a projector: the user connects the 92xx to IrMA via IR connection, and with IrMA's VGA cable output the projector shows what the 92xx has on the screen, e.g. a PowerPoint show. An accessory camera for 92xx phones. 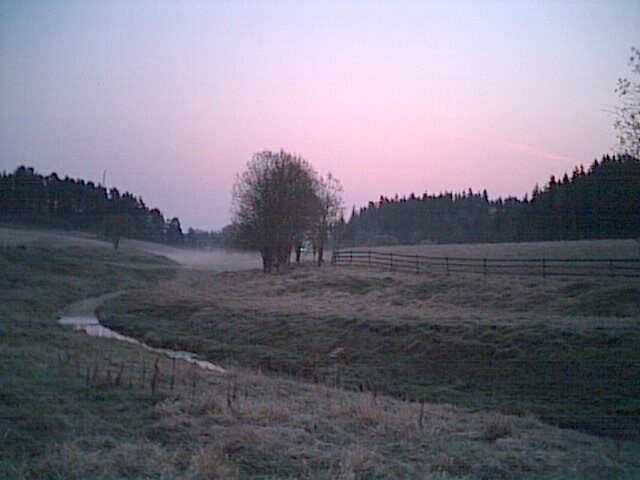 The camera takes 640 x 480 photos, and they can be sent to the 92xx via an IR connection. 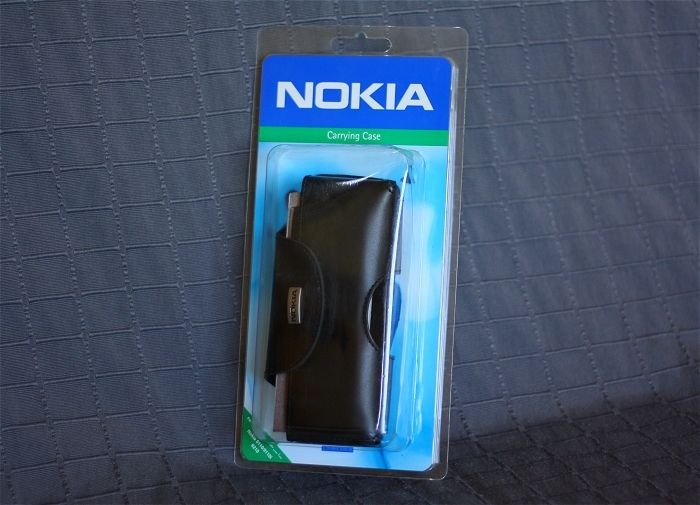 A belt holster from 2002 for Nokia 92xx/9110 and compatible phones. 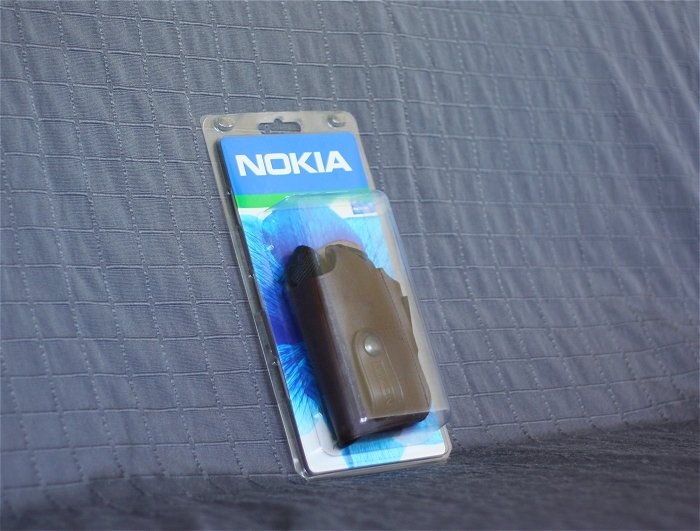 To carry and protect your mobile phone, use a Nokia carrying case. Several stylish alternatives are available for various tastes and occasions. 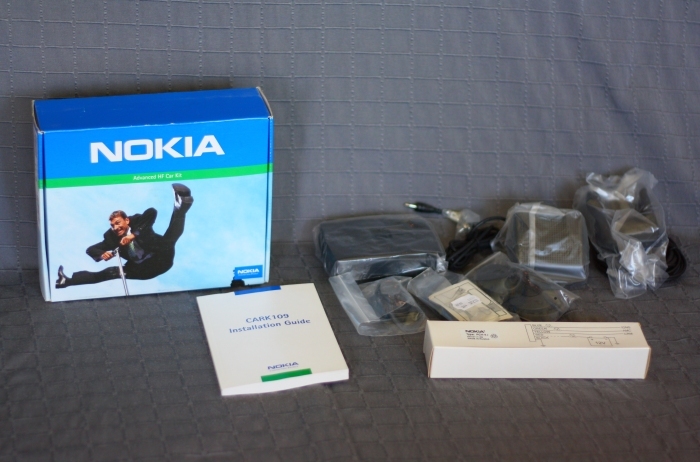 For Nokia 9110-9110i-9210-9210i and compatible phones. 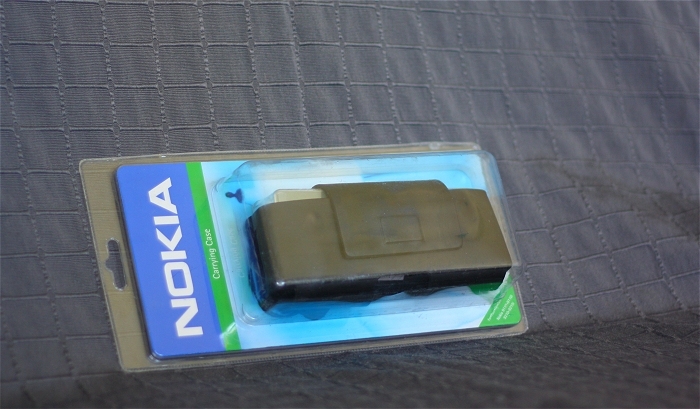 A belt holster from 2001 for Nokia 92xx/9110 and compatible phones. Produced by Trexta. 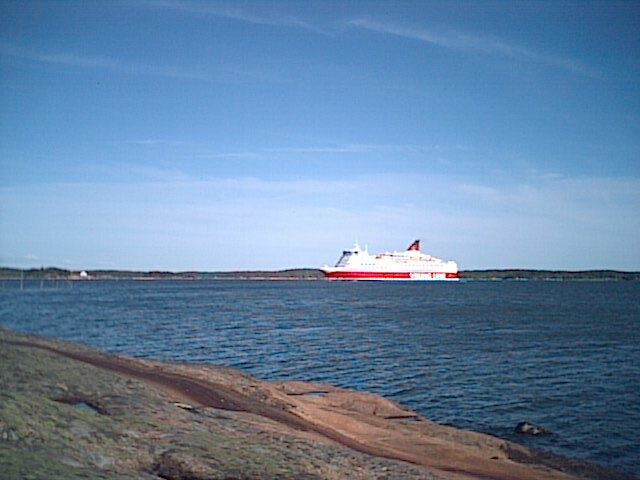 For Nokia 9110/9110i/9210 and compatible phones. 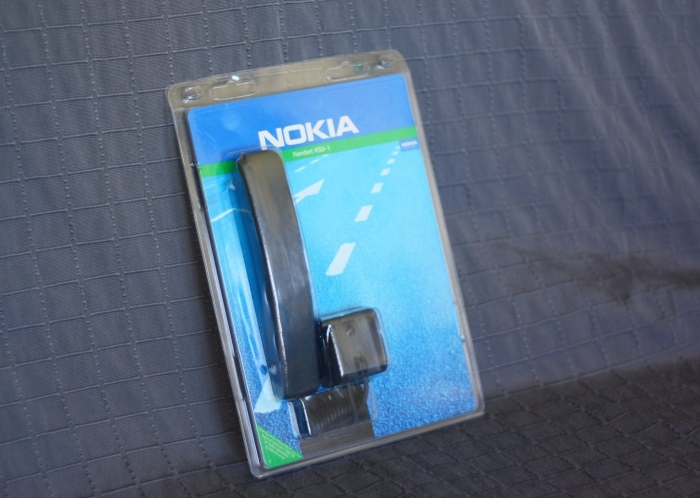 A belt holster from 2001 for Nokia 92xx/9110 and compatible phones. This is the same as Nokia CNT-22, but it's produced by Trexta. A shoulder holster from 1997 for Nokia Communicators and the like. It's like a gun holster, but for a Communicator! 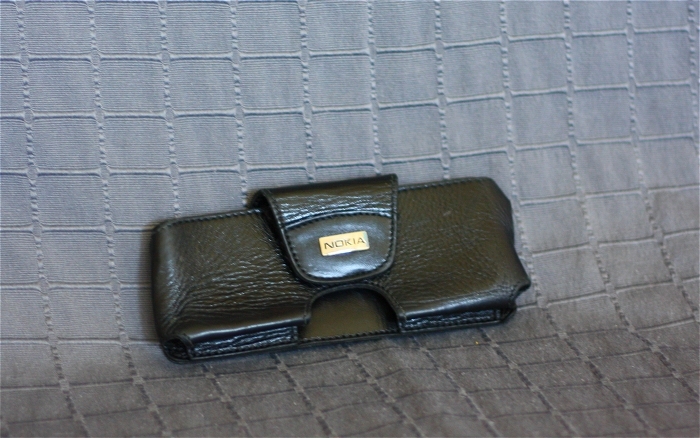 This original and handsome Nokia carrying case protects and holds phone securely. 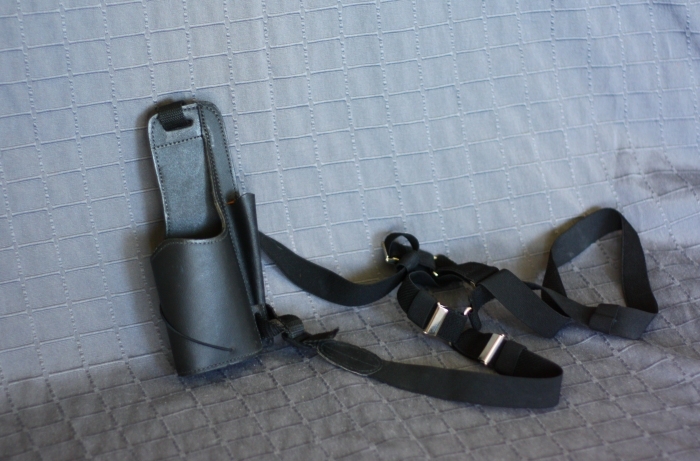 A belt holster for 9110/9110i/92xx Communicators. Ledertasche shcwarz für Nokia Communicator 9110 9210. A support to be used in a car, mountable by screws. In style of aluminium-look. Universal, for all cars. Flexible goose-neck adjustable in driver's view. Screw-mounting at the center console. Detachable at any time. 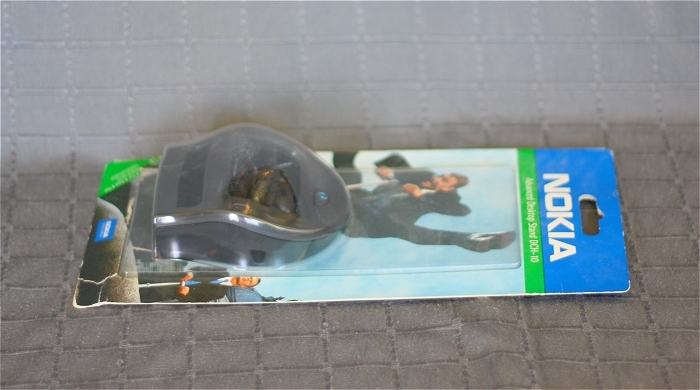 A support to be used in a car, mountable by a suction cup. In style of aluminium-look. Universal, for all cars. Flexible goose-neck adjustable in driver's view. Suction cup mounting to the windshield. Detachable at any time. 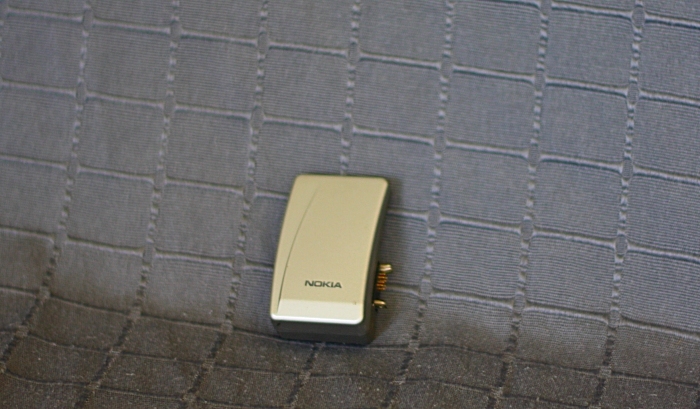 A GPS receiver to the connections port in Nokia 92xx Communicators. 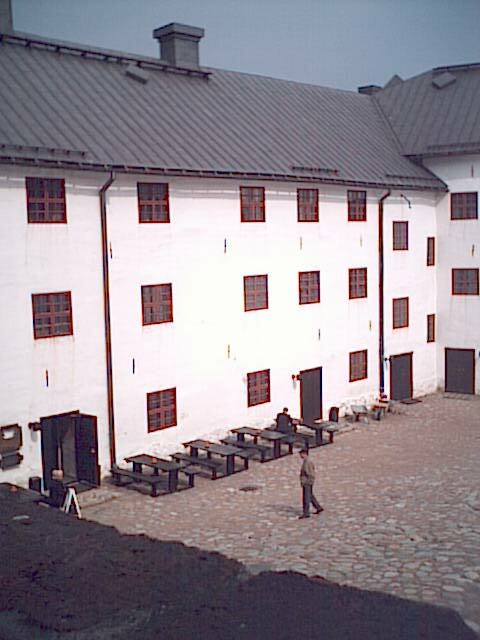 It was supplied with TomTom software. 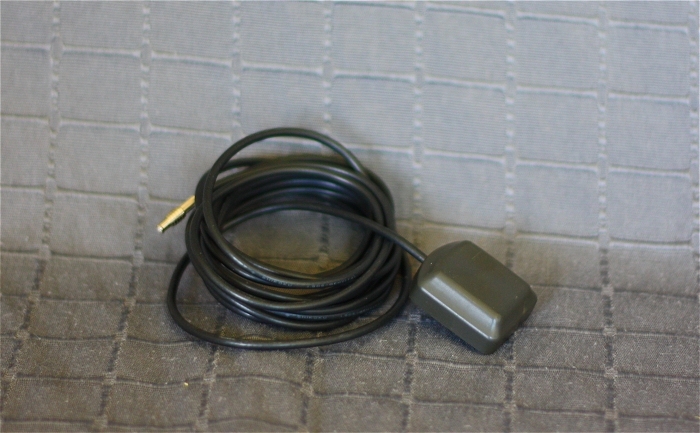 An additional cable for the GPS receiver LAM-1. 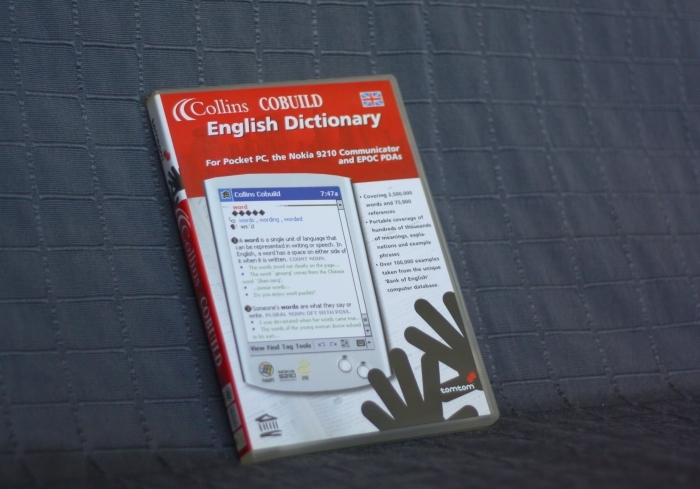 Collins COBUILD sets the highest standards with their English dictionary. This complete and powerful interactive 2,500,000-word resource is the ultimate electronic reference guide, helping you to find up-to-date words and meanings quicker and easier than ever before. Collins COBUILD provides a clear and detailed picture of modern English. It's the single most valuable reference book available, a powerful resource for all learners and teachers of English. 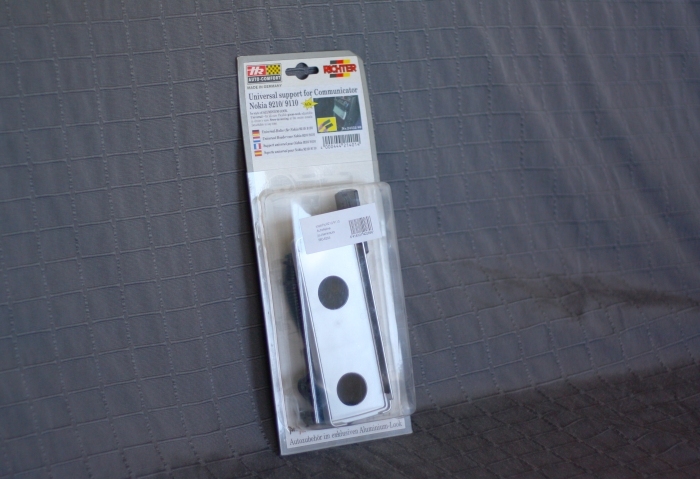 A car kit for 9110/9110i/92xx Communicators. This was a handset for the CARK-109. 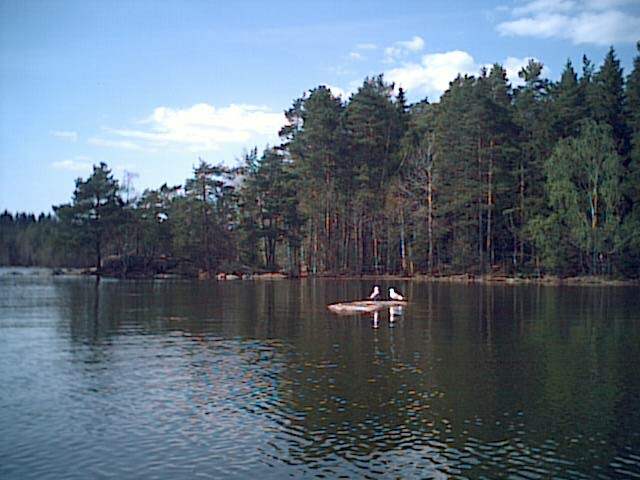 Normally the calls were heard from the car speakers, but with this it was possible to have some privacy during the calls. The Handset provides privacy for conversation. When you lift the Handset from its holder, the loudspeaker and microphone will be muted and you can speak in privacy. When you replace the Handset in its cradle, the call is terminated unless you have pressed the Menu selection key on your phone in order to return to handsfree mode. This is included in the list of accessories in the accessories guide. It has no name or model number. A shoulder holster for the Communicator, just like CBL-9. 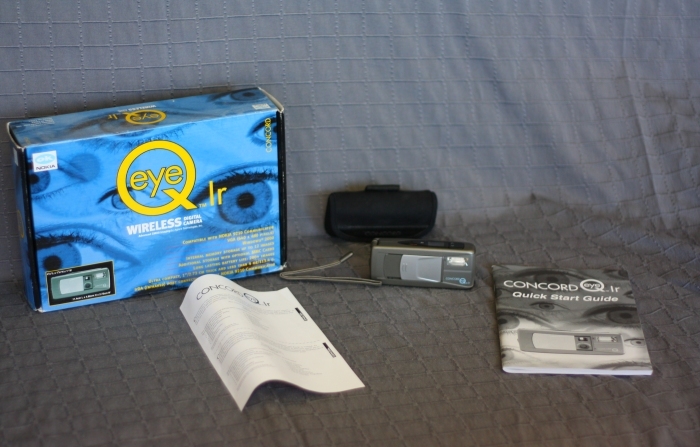 A device for the people with seeing disability, costing 3950 €.